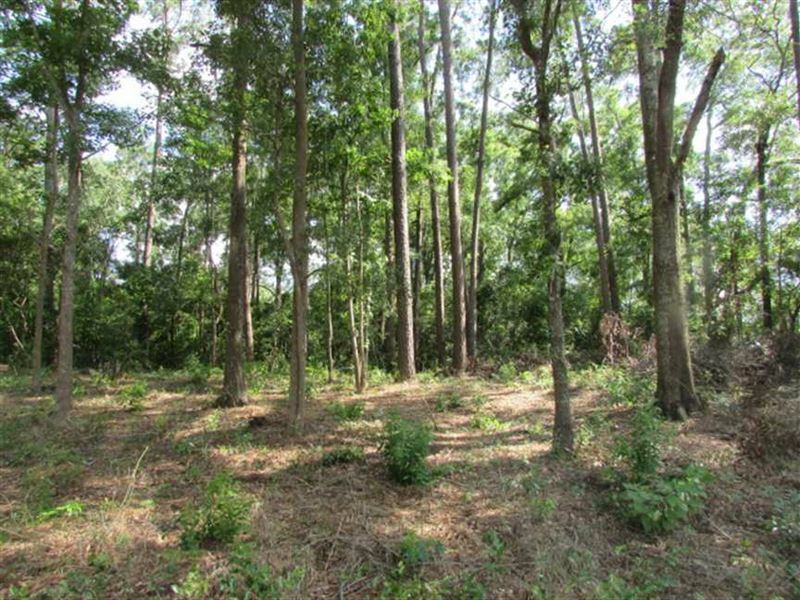 Wooded 2.26+/- acre residential lot located just outside of the city limits of Pavo. City water is available, septic tank is required. There are two old structures on the lot that will need to be removed.